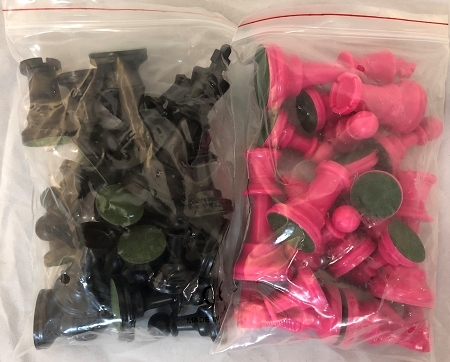 Pink and Black Chess Set "
Seems like not enough people appreciate the color chess sets when they are paired with the black pieces. 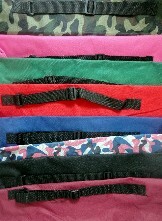 The Pink chess pieces sell great with the Black at the tournaments so we pictured them here so you could see them too! This is for 1 set (2sides) of chess pieces in Pink and Black. 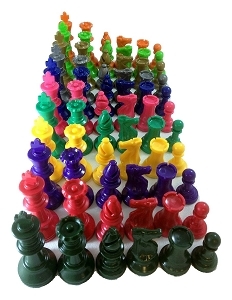 The king is 3.75" tall and fits best on a 2.25" square chess board.